Guess what?! I’ve got another AWESOME giveaway for you today, just in time for Mother’s Day!! Last week’s giveaway was so much fun that I’ve decided to do it again. 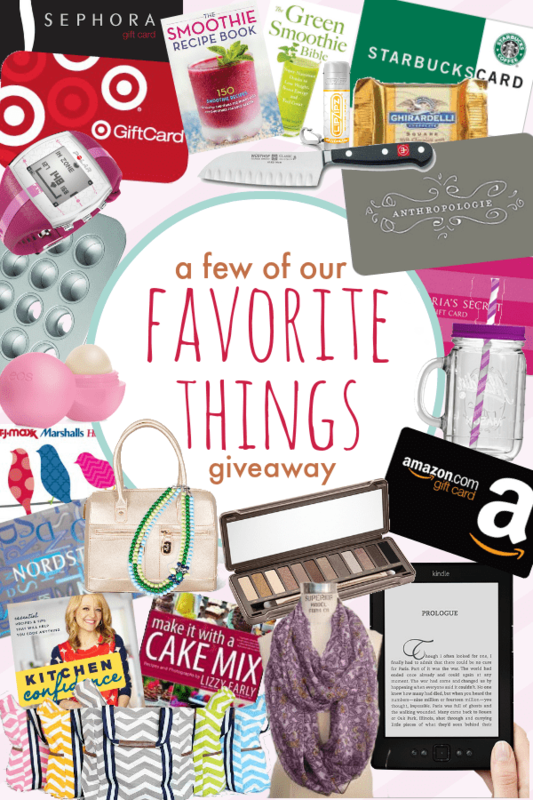 I’ve teamed up with some awesome ladies and we are giving away our favorite things. These are all gifts that we would love to receive ourselves and now we’re giving them away to you! 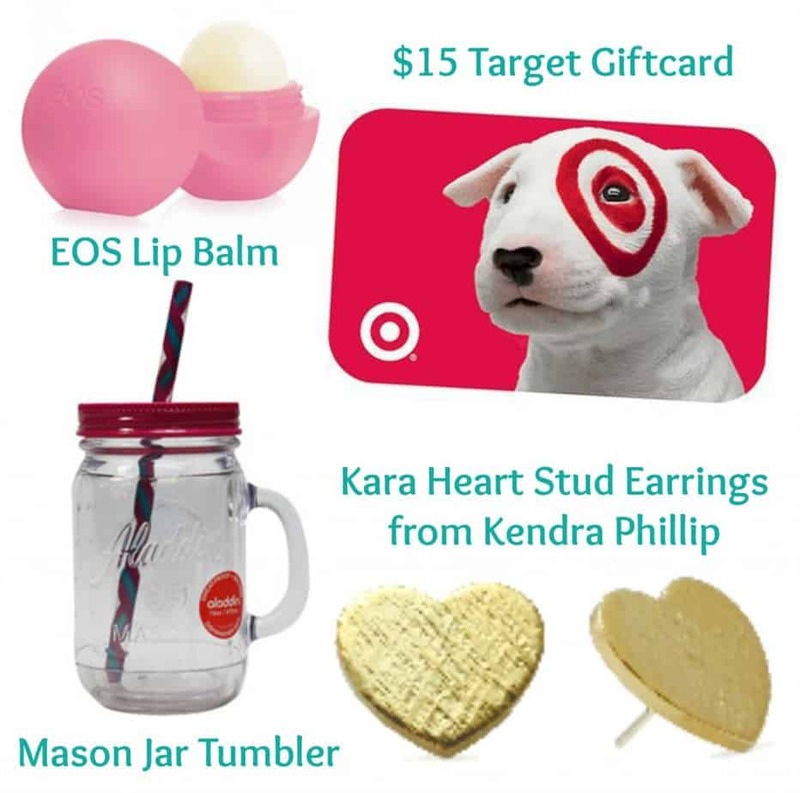 This time I’m giving away a $15 Target Giftcard, my favorite EOS Lip Balm, a Mason Jar Tumbler and a pair of gorgeous Kara Heart Stud Earrings from the fabulous Kendra Phillip. My mother is going on vacation so it’s just me and my little one. I’m hoping my 22 year old comes to take me out to dinner. I like the Kara Mini Heart Necklace. I don’t have any plans for Mother’s Day yet but I hope to spend the day with my family. Phone calls to out of town moms! we are in search of the best grilled cheese in Houston! For Mother’s Day, we’re checking out the local food trucks for their offerings! the blythe hoop earrings would be PERFECT for me! I would love to buy my mom some awesome jewelry for Mother’s Day! And on Kendra’s website I would love the Jessica necklace! 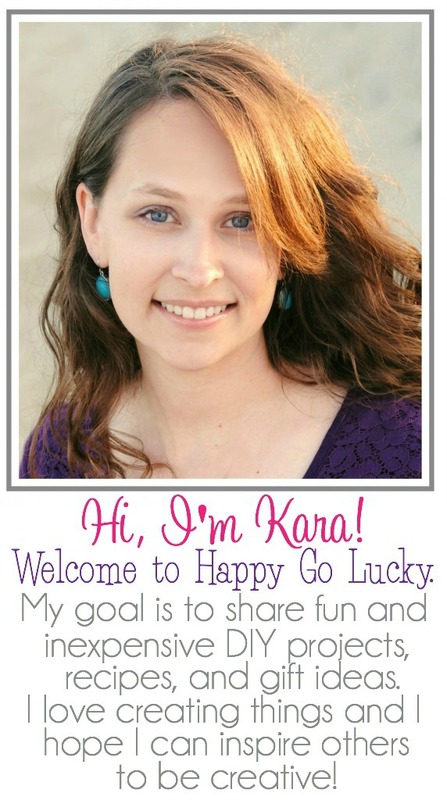 for her from Kendra’s site. My daughter is too young to cook for me, so I’m taking her to brunch! The mini heart necklace and the cuffs are super cute! This mother’s day, I think we’ll just end up going out to eat for dinner and watching some movies with the kiddos. I love the disk drop earrings! We are planning on going on a day hike in the mountains with our kids. I might spend the weekend with DIL at a women’s retreat on Sat and grandchildren on Sun…perfect weekend! I won’t see my mom until the following weekend so I’m just going to relax! I love the Large Blythe Cuff! A little league baseball game, hoping for a beautiful, warm and sunny day! I plan on having lunch with my parents! I like the Blythe Hoop Earrings! I live in Texas and my mom lives in Louisiana. I am going to pick her up and we are going to go see Hal Ketchum at Dosey Doe in Spring Tx. My mom is in stage 4 cancer so I don’t know how much longer she has. She is doing pretty good right now, we just learned of her condition a couple months ago so while she is still able to do things one of the things she wants to do is see Hal, she just loves him! So I’m giving my mom a very special time this year. Prayers are appreciated. I like the initial stud earrings form Kendra Phillip. Simple and cute. For mother’s day my mom, step-mother in law, and mother in law and family are all going out for brunch then to the natural science museum in Houston. I can’t be home with my mom for Mother’s Day because of school, but I have a card ready to mail and now there will be plenty of time to celebrate this summer. I’m taking my mom out to lunch. I am spending mother’s day with my mom and my older sister at her home in Lancaster, PA. We are going to a brunch together! I love the Two Tone Tara Stud earrings on Kendra Phillip’s website! I visited Website. Awesome jewelry! Our Mother’s Day plans are to have a nice family picnic! Natasha Rodriguez Mom 2 5321 recently posted…Chloe + Isabel FLASH Mother’s Day Sale! I like the Blythe Hoop Earrings. My plans for mothers day are going to go to dinner, and then rent a movie. And spend the day with my husband and son. I like the Mini Modern Initial Necklace from Kendra Phillip’s website! I like the Large Tara Cuff. No plans. My mom lives 2,000 miles away from me. I like the Dayja circle stud earrings! I like to keep a low key Mother’s Day. Hang out with my kids and visit my mom for a bit. I’m grilling out with my family! For Mother’s Day we are going to an 80th bday party for my gpa then visiting moms! 🙂 thanks for the giveaway! I love the Kendra Phillips reversible initial statement pendant. Hoping that I can have some quiet time on Mother’s Day after we pay all our visits. Oh, love the “I love you” Kendra Philip heart necklace! I will be working in the morning and hopefully I will have a relaxing evening with my family! Spending time with my two sons, I hope. Currently I have no plans for Mother’s Day except for church. I’m going to make my mom and brother dinner! We are having lunch with the family for mothers day. love the wise owl necklace. This mother’s day I will be spending with my mom (and family) and we will be going out to dinner to celebrate her as well as giving her a few surprise presents! My Mother’s Day will be spent at church and then with my husband and three boys and my mom. And since it’s Mother’s Day…we’ll be playing lots of games! My mom lives in NJ, and I live in FL…. No mother’s day plans for me. Except a nice long phone call home to Mom! I like the anchor cuff! Not many plans for Mother’s Day. Just hanging out with my little family. I love the mini heart necklace. I’m spending time with my family for Mother’s day. My daughters and I are driving up to AR the day before to spend Mother’s Day with my mom. It’s been around 10 years since the last time we were together on Mother’s Day. We can’t wait!! Ooh, I love the mini heart necklace and the mini star necklace. So cute! Not sure about plans yet… we just had a new baby, so despite having lots of mothers and grandmothers in the area, we will probably be staying home. I want a quiet day with family! We usually just have lunch. I like the Jessica Mini Cuff on the Kendra Philip site. My favorite is the rose gold mini cuff! Thanks for the giveaway! Getting dinner at one of my mom’s favorite spots! I’m not sure. My mom is gone so whatever my husband and son plan. likely just playing in the yard with the kids. We are planning a day hike then dinner at home. I love the large Caitlin Cuff on Kendra Phillip’s site. No plans yet for Mother’s Day. Maybe the husband and kids will surprise me. I’m not sure yet what our plans are. I’ll be in Texas, as my daughter’s wedding is the night befrore Mother’s Day! Happy that I’ll be with my kids and grands. I adore the Blythe Star stud earrings in silver! Spending the whole day with my mom and my “work mom” starting with brunch and seeing where the day will take us! I love the mini heart necklace! Going out to brunch with my mom! I’m hoping to get breakfast & then a day outside with my boys and my husband! I want to have brunch at Minerva’s with my kids. I’m going to go to church and spend time with my family! I like the mini French initial necklace. My plans are to enjoy the day to it’s fullest and whatever my family has in mind for me! We will probably go to church with mom then back to her house for dinner. Spending the day with the fam. I love the Elephants Never Forget necklace! And my cousin is getting married on Mother’s Day – so its a wedding celebration this year! would say we would be going for a bar-b-q. I like the Tara cuff! Spending time with my parents at church and then with my husbands fam after! I plan on spending the day enjoying my family at home…hopefully with my husband cooking breakfast! We will be going to a family reunion on my mother-in-law’s side of the family. I like the Elephant’s Never Forget Charm. We are going to have a cookout for Mother’s Day. I love the Emily ring in amethyst and rose gold. It’s so simple but still stunning! This will be my first Mother’s Day as a mom! I don’t know what we’re doing- my husband is surprising me! I like The Heather Trio. No plans I’m just gonna sit back and relax. For mother’s day I will be celebrating my daughter’s birthday. 13 years ago she made me a mom! I think we’re taking my mother in law out to lunch, and skyping my mom who lives in another state. I love the Kara Mini Heart Necklace! The long anchor necklace is my favorite! We will most likely visit my mom and lounge at home. I had Muffins with Mom already with my daughter. I love the Caitlin mini cuff! I am scheduled to work!! But I am hoping to get to stay home with my husband and son!! Unfortunately, my mom lives on the other side of the country 🙁 I usually send about 4 mother’s day cards and flowers to brighten her day! As for me, probably just a relaxing Sunday at home. I usually send my mom about 4 mother’s day cards and flowers! As for me, a relaxing sunday at home. I would love to go to lunch and then just spend the day relaxing w/ the family! No plans. Hoping to relax. Take my boys to eat lunch with their uncle for Mother’s Day & my birthday celebration. I already have the Kara star earrings and necklace and the Kara heart ring. And 3 of the mini cuffs. Also loving the heart necklace and earrings!! My favorite item is the Reversible Statement Initial Pendant. My plans for Mother’s Day are going out to brunch and spending a nice afternoon with the family. I love the Wish Bone necklace. So cute! I am making my mom crepes for breakfast on Mother’s Day! We’re going on a picnic with my mother-in-law. I love the Kara Mini Heart Necklace. My plans for Mother’s Day is to have a nice meal and spend it with my family. I’ll send my mom a card and talk to her on the phone . I like the Dayja Finger Cuff Ring and the Heather Trio. I’m not certain what we’ll be doing. Around here, it comes down to the weather. If it’s cool enough (which it usually isn’t), we’ll hike and picnic. Otherwise, probably a day at the pool. bbq for my mother in law! I plan on taking my mom out for a fun girl’s day! from Kendra Phillip – I like the Initial Mini Cuff. My plan is to have a nice relaxing day at home. My family is going to take me out to eat for Mother’s Day! My favorite is the Blythe Star Stud Earrings! Sleeping in and having a yummy brunch! Reversible Statement Initial Pendant is my fav! This is my first official Mother’s day! We are doing absolutely nothing. I might make a special dinner. Not sure what my mother’s day plans are yet because my MIL doesn’t know if she will be home! My mom is too far away, but I sent her a gift card to her favorite restaurant! We’ll go out for a nice lunch. I like The Heather Trio bracelets. Thank you! We will go to church on Mother’s Day, then spend time with our boys. Maybe go fishing! Our Mother’s Day plans consist of going to the local campground and having a large cookout with the family. Thanks. It is hard to decide on just one thing from the Kendra Phillips website, but if I had to choose it would one of thecuff bracelets. They are so cute. My plans for Mother’s day will consist of four different mothers. First, we will go to my Mom’s headstone and take her new some flowers. I have been without my mom for seven years now. I miss her dearly. Second, I will call my mother-in-law and wish her HMD. I have already sent her a card which I know she will love. Third, My husband and I will take my new Step mom and my Dad out to eat for lunch. Last, My husband and I will go out to eat for dinner with my son and baby grandson. I’ll be spending the day with my mom starting with brunch and then seeing a movie. I like the Blake Mini Cuff in Gold. No plans yet, but we’ll sure come up with something! I love her mini french initial necklace! I like the mini cuffs on Kendra’ site…easy to mix and match to outfits. My daughter and SIL are taking my husband and I to a fun German Brew pub for dinner. My plans for Mother’s Day are going to church, then celebrating my mom and grandma with a special family dinner! I loved the Rope Anchor necklace. Thanks! I hope for a quiet day with my family. Thanks! Such lovely pieces at Kendra Phillip! One I particularly like is the Caitlin Mini Cuff bracelet. My plans for Mother’s Day begin with the Formula One race in the morning! We’ll be watching on TV, and I think I’ll make waffles later today so we can just reheat them for a nice breakfast during the race. I don’t want to be in the kitchen cooking and miss all the action! Spending mother’s day with my daughter. We’ll probably visit my sister and swim. On the Kendra Phillip website, I like the Initial Mini Cuff! I like the Tara Star Necklace. I have no special plans. I’m spending the day relaxing with my mom. I like the Blake Mini Cuff. A nice brunch at my sister’s house and then the rest of the day to myself.